Having your washing machine break down can be a real pain - but it doesn't have to cost you the earth. More often than not, it's cheaper to hire a washing machine repair service to fix your appliance, rather than simply buying a new one. So why not give our expert washing machine engineers a call today? No matter what make or model your machine is, our team of experts can repair it for you. 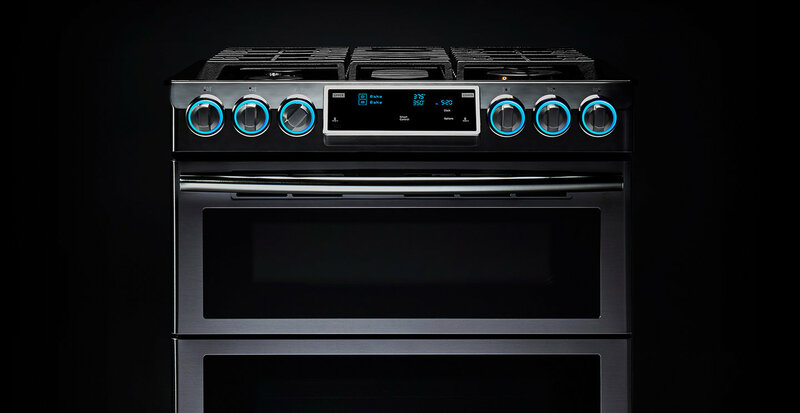 With over more than 20 years in business our technicians at A Brassett home appliance repairs are available seven days a week, so you can be sure of a speedy service. What's more, our washing machine engineers are trained to fix all washing machines - so no matter which make or model you own, we'll have the expertise to solve the problem. 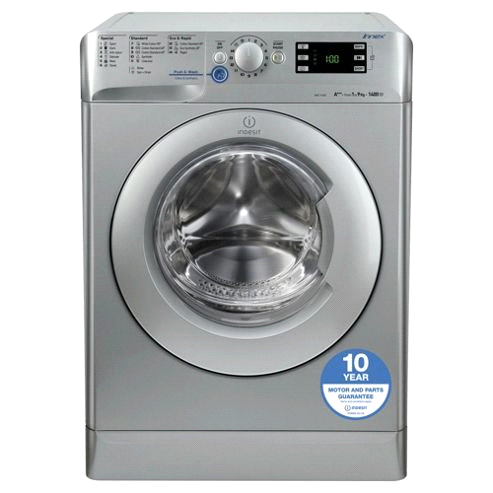 We can carry out repairs for washing machines across bromley and the surrounding areas.